After successfully holding the first legal, regulated and sanctioned bare knuckle event in the United States since 1889 last month, Bare Knuckle Fighting Championship (BKFC) is set to return Saturday, August 25 with “BKFC 2: A New Era” from the Mississippi Coast Coliseum in Biloxi, Mississippi and live on pay-per-view. After the inaugural June 2 event was held in Cheyenne, Wyoming, this edition of BKFC will be held under the auspices and control of the Mississippi Athletic Commission, headed by Chairman Jon Lewis. Tickets are available now exclusively at www.bareknuckle.tv ranging from $35 to $250. “BKFC 2: A New Era” will be broadcast across the United States and Canada, on pay-per-view through MultiVision Media, Inc., and FITE.TV on all major television and streaming distribution outlets for $29.99. The stacked night of fights will see the return of UFC veteran, and newly-crowned “Queen of Bare Knuckle” Bec Rawlings, who will face professional boxer Britain Hart. The action will also include the semi-final round of the BKFC heavyweight tournament, with Sam Shewmaker taking on Maurice Jackson and Arnold Adams facing Joey Beltran. A veteran of both the UFC and Bellator, Beltran won the heavyweight tournament alternate bout at BKFC 1 when he defeated Tony Lopez in what was widely considered the “fight of the night” by both fans and media. Beltran replaces former UFC Heavyweight Champion Ricco Rodriguez, who has withdrawn from the heavyweight tournament due to injury, but will return on a future BKFC card. Lopez has earned a place on BKFC 2 after his outstanding fight against Beltran and will now face 16-fight Muay Thai fighting veteran Jimmy Jennette. 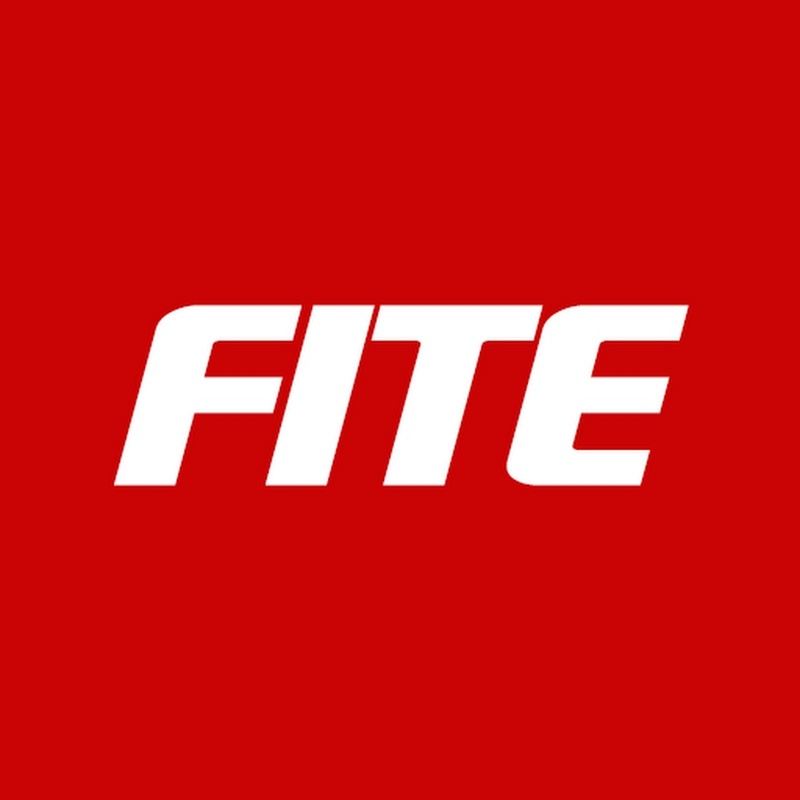 Set to make their BKFC debuts on this loaded night of fights are Chris Lytle, who has a combined 44 victories as a professional MMA fighter and boxer, and Charles Bennett, who has had 70 professional MMA fights. Lytle spent eight years fighting in the UFC, and Bennett spent five in Pride FC. For more information visit www.bareknuckle.tv or follow on Twitter at@BareKnuckleFC, on Instagram at www.instagram.com/bareknucklefc and on Facebook at www.facebook.com/bareknucklefc.